One of the most significant running costs of any car is the price of servicing. And manufacturers of electric models often highlight how much cheaper they are to maintain than a comparably priced diesel car. But are there really savings to be made? And how often do they need to be serviced? We investigate. Servicing costs: do electric cars all cost the same to maintain? Just as you’d pay less to have a Ford Fiesta serviced than you would a BMW 5 Series, there are big differences between the servicing costs of electric cars. 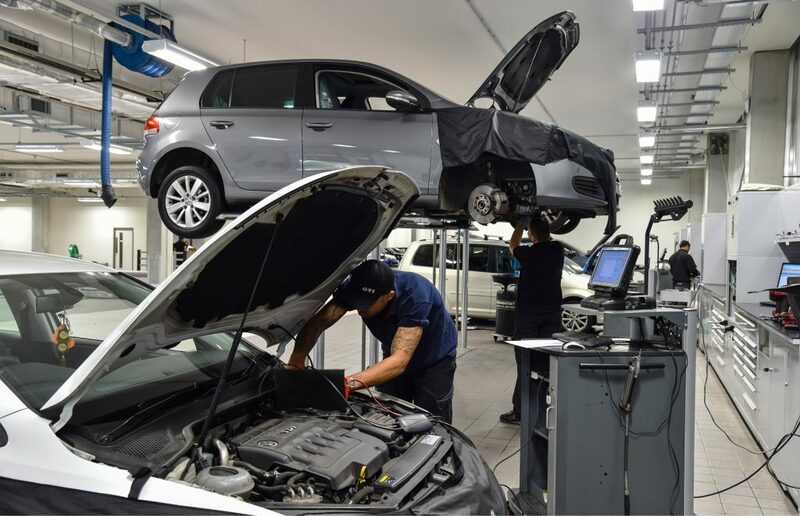 That comes down to the hourly labour rates charged by different brands, the complexity of the vehicle and the list of jobs that need to be performed during the scheduled service. How often do electric cars need servicing? Electric cars currently fall into one of two camps. They will either need servicing once a year, or they have to be checked every other year. Take four of the most popular models. The Nissan Leaf and Renault Zoe must be inspected once a year, or at 18,000 miles (whichever comes first). Meanwhile the BMW i3 and VW e-Golf don’t have to be seen for two years or 18,000 miles. That’s assuming that nothing goes wrong with the battery powered models. 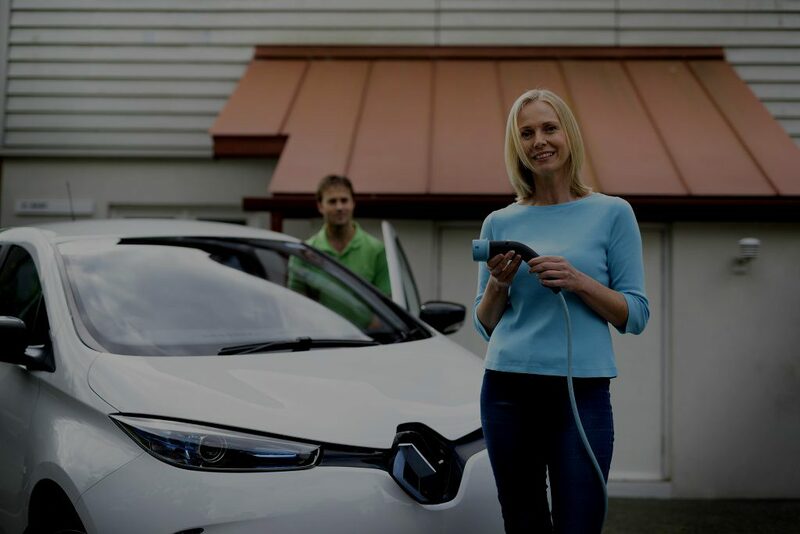 Electric car servicing is significantly more affordable than a hybrid or conventional motor. There are fewer moving parts, no need for costly engine oil changes and less wear and tear on expensive items such as brakes. According to GreenCarGuide, the expected cost of servicing a Zoe at a Renault dealer, for its first three years and 30,000 miles, is £683, including tyres and brakes. You may think that sounds expensive. Compared with a similar-size Renault Clio it becomes clear drivers switching to an electric car can enjoy savings. A Clio 1.5 diesel would be around £1500, more than twice as expensive. A BMW i3 would be around £600, or £704 for the version with the range extender engine, whereas a BMW 320d EfficientDynamics automatic Touring would cost just over £1000. It’s much the same story with Volkswagen. The electric e-Golf is estimated to cost £424 in maintenance over three years, whereas a Golf 2.0 TDI GTD BlueLine auto would be £1250. Are more drivers buying plug-in cars? By the end of November, sales of pure electric cars had reached 12,633. That’s an increase of almost 39 per cent over 2016. Plug-in hybrids, which feature both an electric motor that can power the car in isolation, and a combustion engine, have been bought by 30,204 drivers. It’s a year-on-year rise of nearly 21 per cent. Well my friend bought electric car cost £25000,the battery stopped working price £8000. I bought my Kia Sportage Diesel car before any decision was made to outlaw Deisel cars. Deisel at my local Filling Station is now costing me £1.28 a litre. Aso my road tax has increased. Why should I be penalised for a decision that was made by the Labour Govenment. This is totaly wrong I am a 73 year old pensioner and should not be penalised. In the FASHION, Tattoo’s, Beards, Now Electric Cars, its all about figures, You would only pay these service prices if you go to the main dealers, I have a ford Mondeo and I keep it in tip top condition, My thermostat had to be replaced and ford wanted £285 to replace it, I know a garage that is council approved and maintains Taxi’s he did it for £40 that’s what you call a saving, and I only buy the top grade diesel that is environmentally friendly, thanks to the government going on about Electric Cars the car sales fell to an all time low in 2017 loosing millions in trade for the car dealers, what a sham, Electric Cars are all in the FASHION so we will have to see how much it really cost the owners of these cars when they break down, I am all for cleaner air and global warming, and may be Green Flag, the R.A.C & AA should be looking and investigating the state of our Motorways litter car body parts tyres littered all over the place keep me in touch as I am always interested in cleaning up our lovely planet. 12 months ago I spent £13,500.00 on a Audi Q5 TDI 2009. The best car I have ever owned. I will be paying my bank back for the next 4 years. How on earth can a normal person with a normal income afford a electric car? And even more importantly, there is no electric car that can tow a touring caravan yet. Electric cars, Great if you’re rich, tuff if your a working man. Same old same old. A Conservative Elite Rich Persons attempt at saving the environment. Some people need to join the real wold! PS. By the way, my full service was £239.00, and £40 of that was VAT. Put that in your pipe and smoke it. WHEREAS I NOTE THE ABOVE FIGURES, CAN YOU GIVE A PRICE FOR ELECTRIC CARS USED WITH BACKUP ENGINE TO KEEP THE CAR MOVING WHEN THE BATTERY RUNS OUT. SURELY A CONVENTIONAL ENGINE NEEDS OIL CHANGE ETC, HOW DO THE FIGURES EQUATE IF YOU DO SAY 40 MILES A DAY. ALSO WHAT ABOUT THE EMISSIONS FROM A ‘BACK UP MOTOR, ARE THEY NOT TAXED? Purely electric cars are good for daily commutes that are within the range of cars battery. But there are two major problems. 1) You need to have a second petrol/diesel car for the times you want to travel far longer distances. 2) If everyone rushes out to buy electric cars and start charging them at home in the evening, there will be power cuts. If the demand for electricity starts to outstrip supplies, the prices will shoot up and petrol/diesel engines would not seem like such a bad idea after all. Anyone who thinks that electric cars are going to save the planet ought to look at the amount of coal/oil going into our power stations and the amount of waste generated. Yet another con by people in power who have no interest in ecology and no pertinent skills to address the problems. Most of replies here appear to be “personal views” based on dislike of change rather then experience. Fossil fuels for transport are going off limits. Whether it’s all electric, or hydrogen fuel cell, they will all be replaced soon. This wind rich country is still looking up it’s proverbial rear when it comes to energy development. 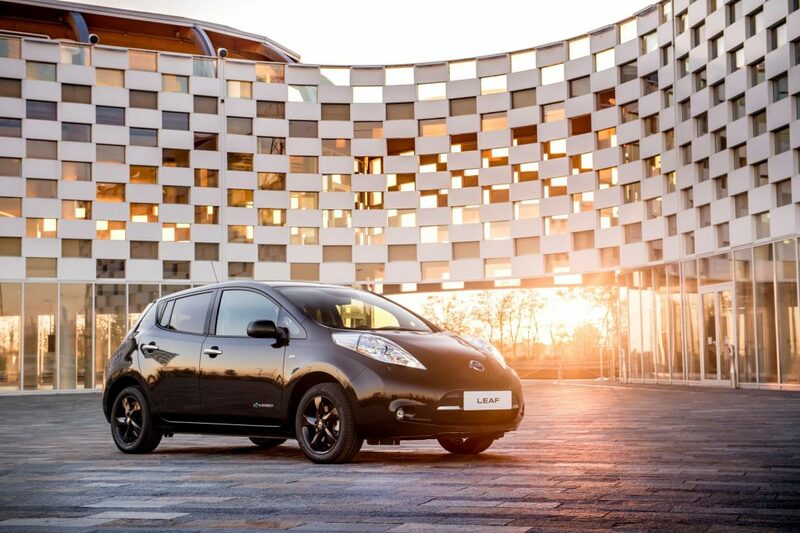 Last year nearly 50% of new car sales in Norway, an oil rich country, were electric. This is early days for domestic electric transport. The present generation will look like the Ford model T did in the early days of the internal combustion engine, fifty years from now. And in a hundred years there might be no roads at all. The government may be in favour of promoting all-electric cars and penalising anyone choosing a diesel alternative but so far they have avoided the obvious question as to where all the extra electricity will come from and how the production of it will adversely affect the environmrnt which they are supposedly so passionate to protect!!!! Which will be more detrimental, diesel fumes or power station fumes….I don’t know and an educated guess tells me neither does the government!!! Until they can prove their argument then implementing any kind of penalisation on diesel emissions is totally unacceptable. I have a Nissan Leaf Teckna it is the best car I Have bought and owned in my life. No worries about batteries or charging points as most motorway services got them installed. Far South West of Cornwall to Doncaster in Yorkshire and back for £12.00.No conventional car petrol or diesel can do that I will dispute otherwise as I have owned both. Comfort and driving can’t beat it.